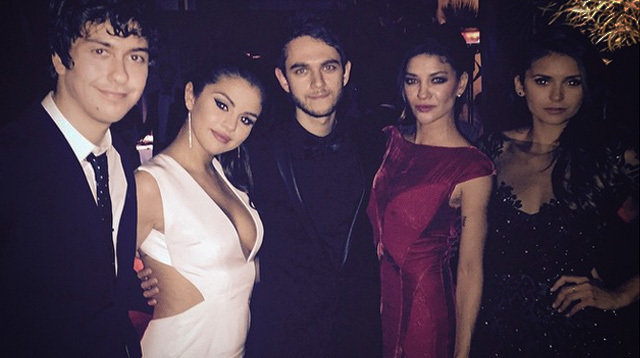 Zedd and Selena Gomez May Be A Thing! Hot news, headlines, and conversation starters on January 14, 2015. 4 Oh, you know. It's just David Beckham, Rita Ora, Pharrell Williams and Damian Lillard in the new Adidas #OriginalSuperstars campaign. No big deal.